Beckdale arrange the production of printed full colour process printing cmyk bag. 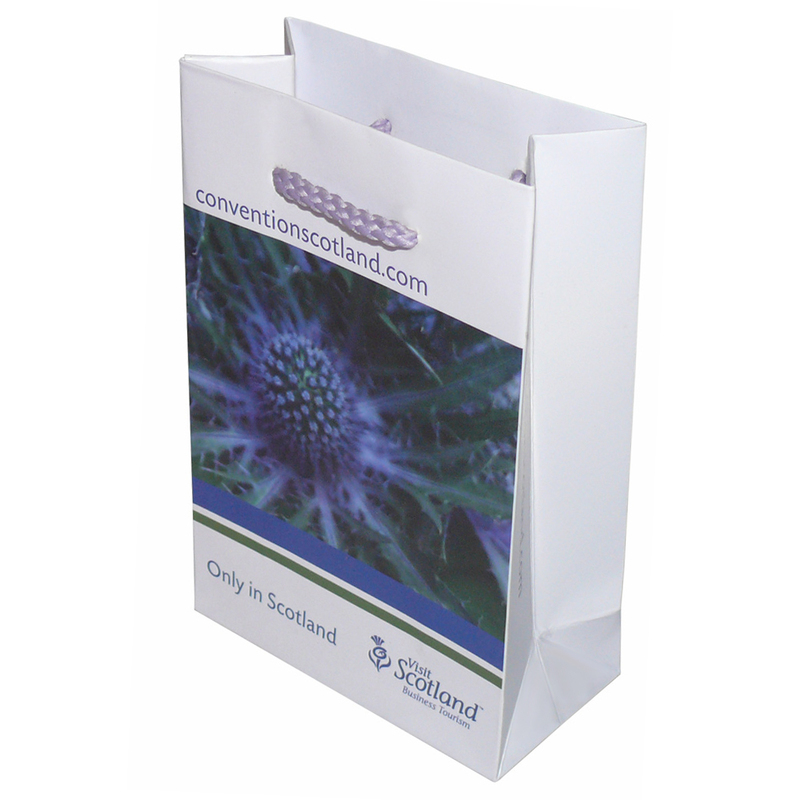 The Companys office team assist throughout, helping shops decide on tailored full colour process printing cmyk bag. To obtain choose by material or other , connect with our offices via your preferred method.